Its cooling, antiseptic and anti-fungal properties make it a must for the family medicine cupboard. 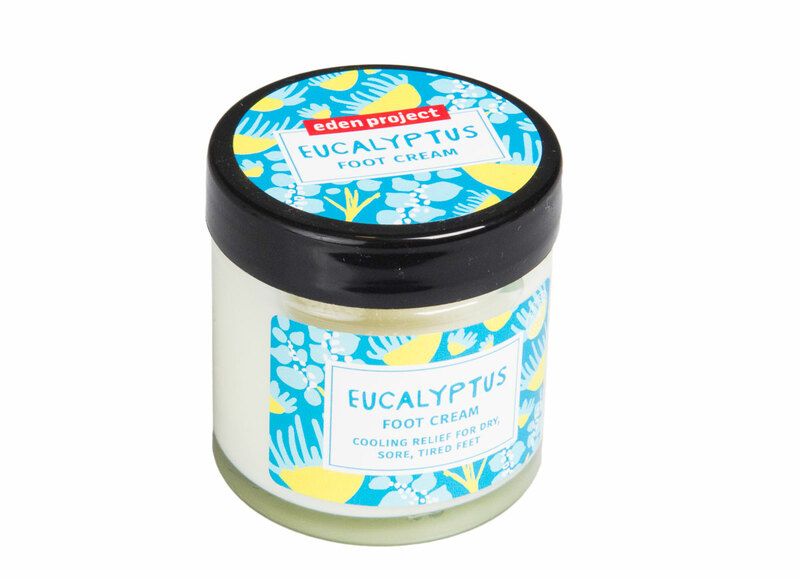 It can also help with muscular pain so is perfect for sore, tired feet. Eucalyptus essential oil is obtained from fresh leaves of the tall evergreen eucalyptus tree. The tree, which has the botanical name Eucalyptus Globulus is also known as fever tree, blue gum tree or stringy bark tree. Eucalyptus is among the fastest growing hardwood trees in the world, it is grown in more than 90 countries and represents 8% of all planted forests. None of our cosmetics have been tested on animals.